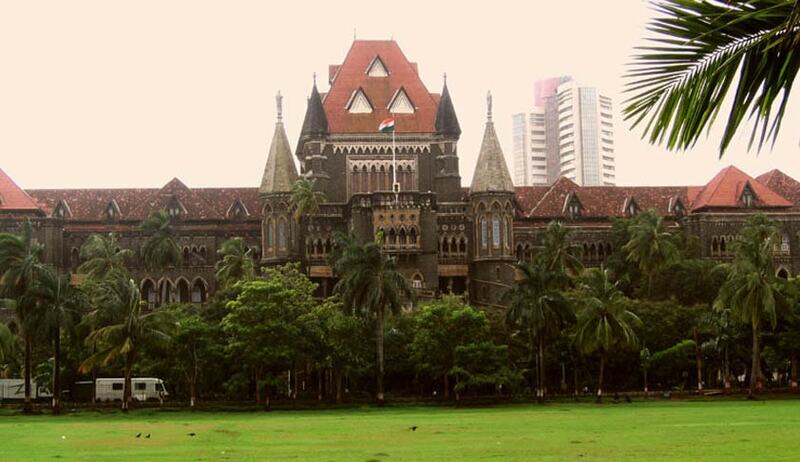 Bombay High Court has imposed costs of Rupees One Lakh on Reliance Infrastructure Limited for approaching it under Article 226 of the Constitution under the garb of violation of statutory and constitutional right, despite filing an appeal. Division Bench comprising of Justices G.S.Kulkarni and S.C.Dharmadhikari dismissing the petition filed by the company said that such tendencies of abusing the process of law are required to be taken a serious note. The Reliance Infrastructure had contended in the Writ petition that the SHR norms fixed for its plant were different from those of other such units and hence, violated its Constitutional right to being treated equally and to carry out business. The Court observed that it was not appropriate for the Petitioners to have filed the present Petition when already the very issue as raised by the Petitioners was a subject matter in an appeal filed by the Petitioners under Section 111 of the Electricity Act before the Appellate Tribunal for electricity. Also read SC fumes at abuse of Judicial process by the rich and powerful; imposes 25 Lakh costs on each parties.